Why explore a future in professional coaching? Because you have the potential to be more productive, happier, and fulfilled in your career and life, all while inspiring and motivating others to do the same. Are You Wondering If You Would Be A Good Professional Coach? Do you find that people come to you and open up about things they may not normally talk about? Do you have a professional role in which mentoring has become a large focus of your day? Are you interested in building relationships and working with others to help them reach their own potential? Do you wish to connect with people and or to give back to your community in a meaningful way using the natural abilities you possess? Then, you owe it to yourself to explore the possibility of a future in professional coaching. You have a valuable gift—one that opens up a world of opportunities to grow personally and professionally, serve others, find freedom in your life, and honor your inner purpose. Coaching is the path to get you there. Maybe you’re the mom at cheerleading practice who brings the snacks and organizes activities or perhaps you’re the make-up rep who everybody knows. You could be an HR manager, a business owner, or even an admissions counselor for a college or university. The point is that you connect with people and feel an innate desire to have a positive impact on them. By pursuing that passion and natural ability through coach training, you empower yourself to create the life you want. Coaching is a $2 billion industry with proven success in delivering valuable results. Research has shown that the mean ROI for companies investing in coaching was seven times the initial investment. 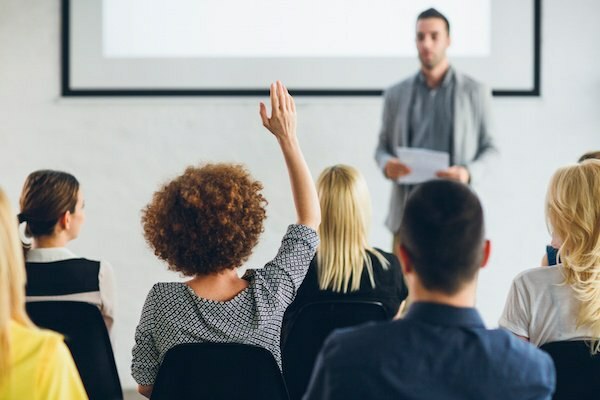 With corporate titans such as GE, Goldman Sachs, and Google now spending more than $1 billion annually on executive coaching in the U.S. alone, it’s clear that being trained in the professional skill set of coaching can pay huge dividends for you and/or your company. Even those who don’t choose to become an independent business owner can use coaching expertise to reach new heights in their careers and lives. Coaching is an opportunity to create lasting, meaningful change in individuals and organizations, which is an extremely valuable commodity. More important, what value would you place on the sense of empowerment, balance, and freedom you would acquire while growing into your vision of a successful coach? Solve underlying problems (instead of offering band-aid solutions) by asking empowering questions to find the right answers.